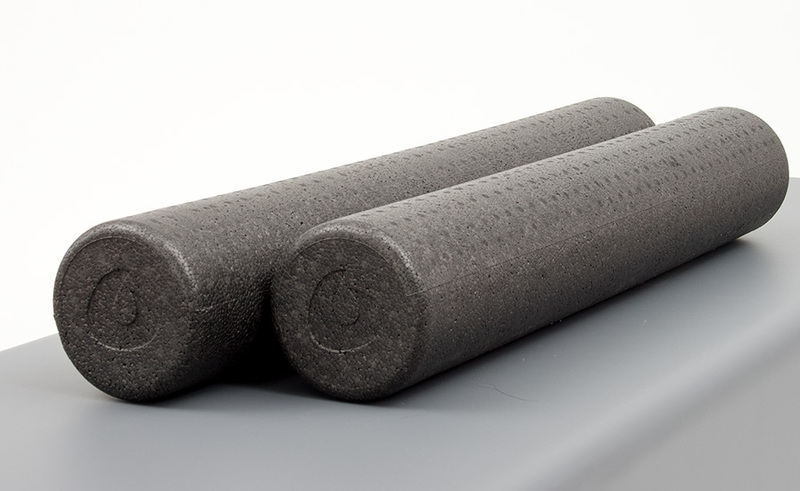 For those who need a hard roller to achieve satisfying results for release work, these are our firmest rollers. Now available in black in three sizes. 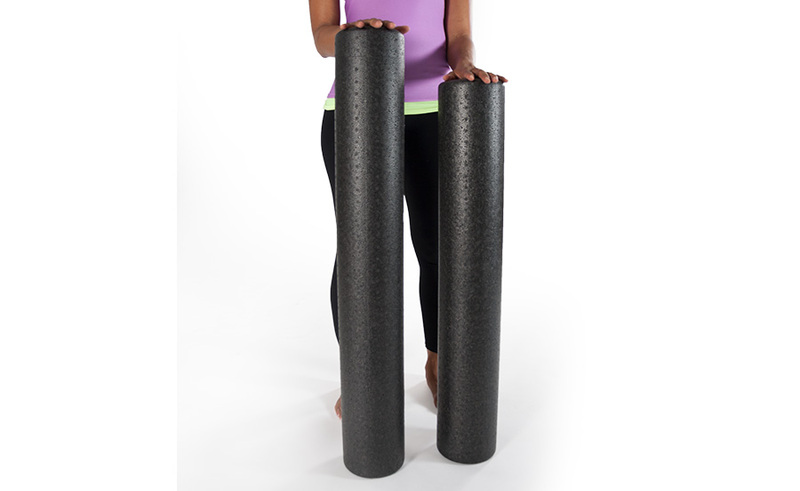 Our 40" long rollers are great if you have a long torso or just like the extra room. Full-round, 6" x 40" (15cm x 102cm). Full-round, 6" x 36" (15cm x 91cm). Half-round, 6" x 36" (15cm x 91cm). For a different level of firmness, try our White Roller (firm), Magic Rollers (medium), or our softest, the Softie Roller. Volume discounts are available on this item for quantities of 5 or more. Please call to order for discount.